If you missed the March 2018 Monthly Mini Model Build, the instructions are now available. Last month’s LEGO build was a mini LEGO Goat. 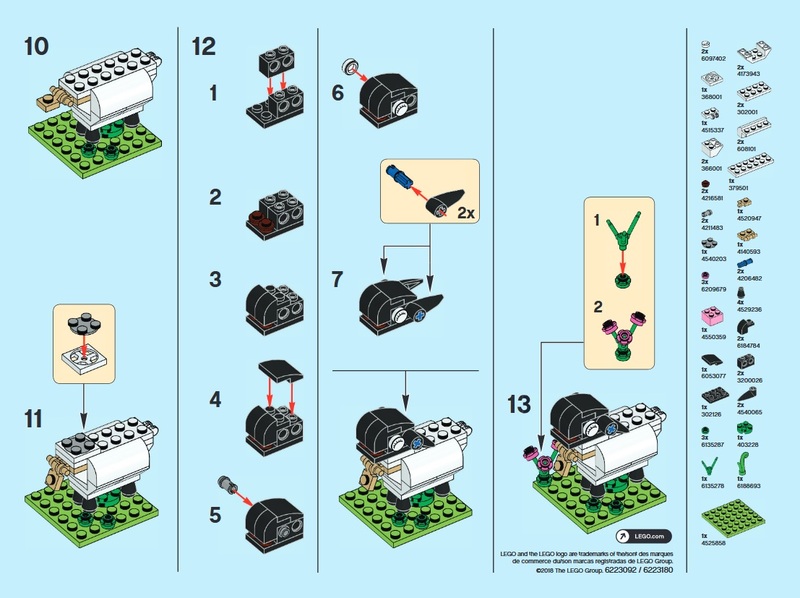 You can use your own pieces or pick up pieces at the Pick a Brick Wall at your local LEGO Brand Retail Store or at LEGO Shop at Home (US | Canada | UK).